Congrats. 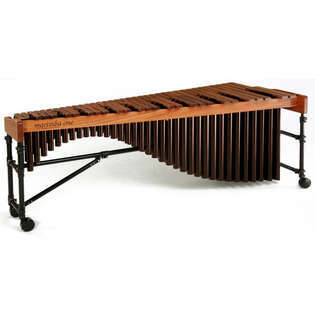 IMO Marimba One definitely makes the best sounding marimbas. I really like the resonator color. Next post: HAPI Drums are now available from Steve Weiss Music! Previous post: UFIP Cymbals now in stock.